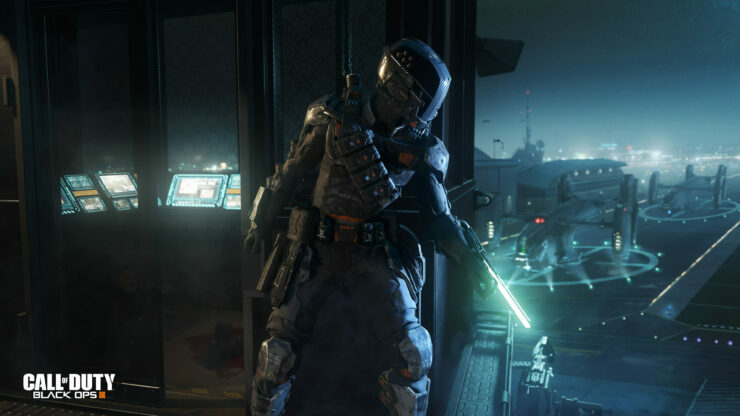 The recent announcement of Call of Duty Infinite Warfare, currently in development by Infinity Ward, doesn’t mean that Activision has forgotten about last year’s Call of Duty Black Ops 3. With the game having to receive more DLC map packs, the publisher is making sure players will still be engaged for a more few months thanks to some new free additional content and features. Earlier today, Activision confirmed that Daily and Weekly contracts will be coming to Call of Duty Black Ops 3 next week, on June 14th. These contracts will allow players to earn free in-game rewards in the Black Market. Special Mercenary contracts will also be available, allowing players to play as Blackjack, the Black Market Vendor. Special Contracts will also be available starting next week, with a free guaranteed Weapon Bribe and 10X Rare Supply Drops for earning 75 wins. A new trailer showcasing these new features has also been made available, and you can find it right below. Call of Duty Black Ops 3 is now available in all regions on PC, PlayStation 3, PlayStation 4, Xbox 360 and Xbox One. The Daily, Weekly and Special Contracts will become available on all formats starting from June 14th.